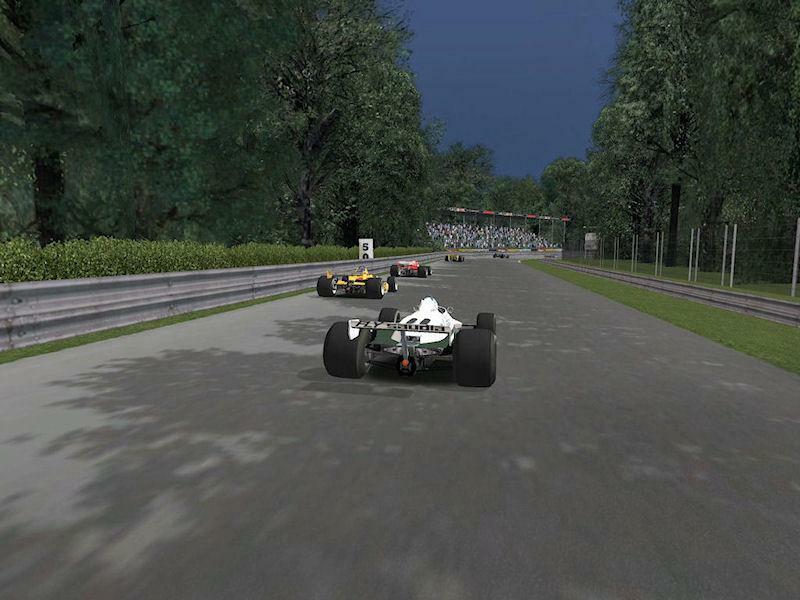 There are currently no setups for 75 Monza. Add a Setup. Made a lot of changes to the original work done for the GPC79 track. @FBR, I dont need that much convincing if you have got any photos of Indy in the 70/80s ? @Mclowry, I think the default Brizania, has that layout, but it may be named differently. @Jarda88, yes 75Anderstorp will be available later.. mainly doing all the tracks but those with major differences to what could be used and is presently available.. Thanks for really great job and I have a question. Are you going to do Anderstorp or Zantvoorth for season 75? Great! Thanx, it´s the first realistic 75 layout i know. 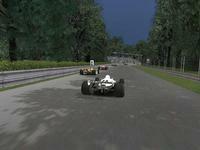 Where can i find Monza with Monza Jr layout like the GTL version? Very nice work.. Now, if we could only convince you to make a 1970s/1980s version of the Indianapolis Motor Speedway without the warmup lanes and such..